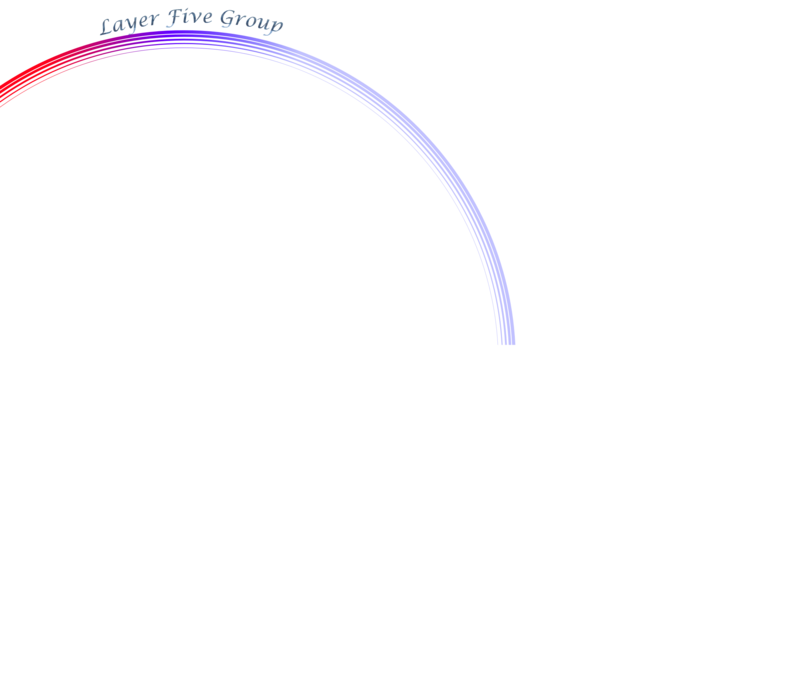 Welcome to the web site for the Layer Five Group. We are a full service media creation and publishing company and we offer many services. On this website you will find information about our products and services, upcoming events, details about us, and how to contact us. Subscribe to our blog to get the latest news. Through dance, poetry, and live music, Law of Life tells the story of a young woman’s journey of self-discovery as she unravels layers of cultural conditioning. Video download and letterbox DVD.